The rune Isa is written with a single straight vertical line. Its meaning is “ice”. 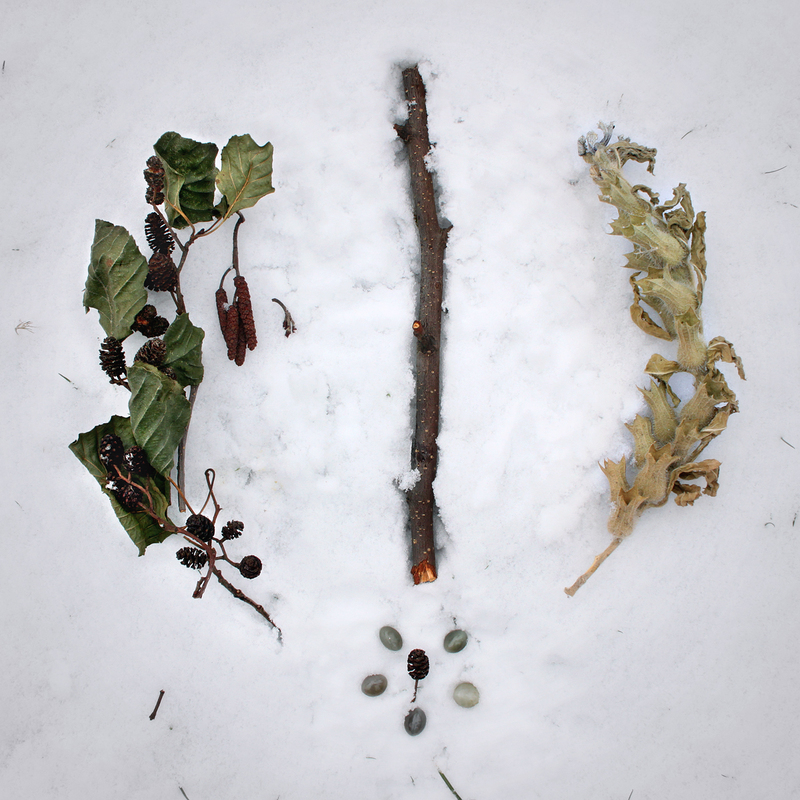 Its associated tree and herb is the black alder and henbane, color black and stone is the cats eye (cymophane). Cats eye cabochons break the light in such manner that a single bright line appears across the stone. One could say the rune Isa is literally marked on it. (The effect is stronger under a light bulb or other single light source.) In Asia it is considered a magical stone that shows the direction to hidden and forgotten treasures. The stone comes in colors ranging from honey yellow to green to a dirty blue or gray. A special form is the Alexandrite, which changes color from blueish green to a deep blood red. I like the blueish gray versions best in this context, as these are also the colors of ice and winter. Isa seemingly represents stillstand. It marks a time when to formulate dreams and vision and choose a direction. It calls for patience and contemplation, but not laziness. Now have to be done preparations and laid down the foundation for a future harvest. 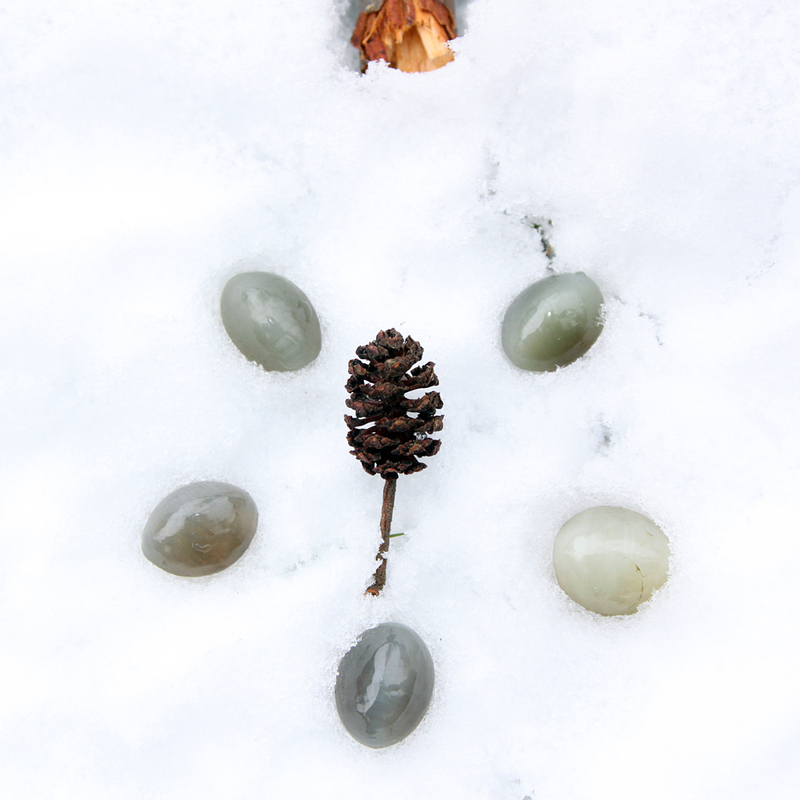 This entry was posted in Conceptual Photography, Still Life and tagged Conceptual, contemplation, harvest circles, isa, rune work, runes, Still Life, Still Life Photography, Winter.